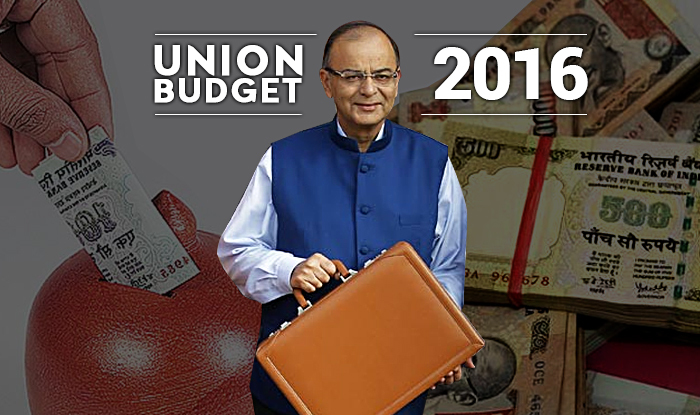 The financial year 2016-17 is knocking, and Finance Minister, Mr.Arun Jaitley has announced the budget. The budget hold quite a few changes for the textile industry on the whole, but the most glaring of them all is the proposal to levy excise duty of 2% on all readymade garments as well as made up textile articles, the retail price of which are Rs. 1000 and above. 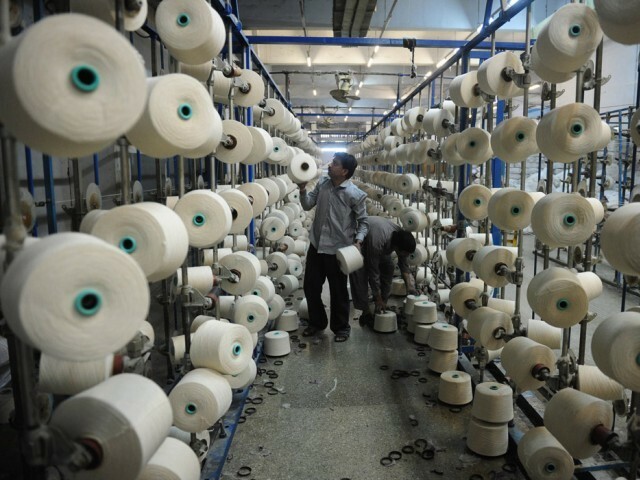 What lies in the budget for the textile industry? The budget for the financial year 2016-2017 is now out, and as expected it envelops various avenues for the textile industry as well. In the budget, Mr.Arun Jaitley, the finance Minister made numerous announcements, the most imperative of which was that the basic custom duty for raw materials that are used in technical textiles would be reduced to 2.5%. These raw materials would include fibres such as aramid flame retardant, para-aramid, nylon staple, nylon anti-static staple and modacrylic as well as yarns such as nylon 66 filament, flame retardant viscose rayon andpolyester anti-static filament. This is a welcome move, as it will ensure that the input cost for manufacturers of technical textiles is substantially reduced. 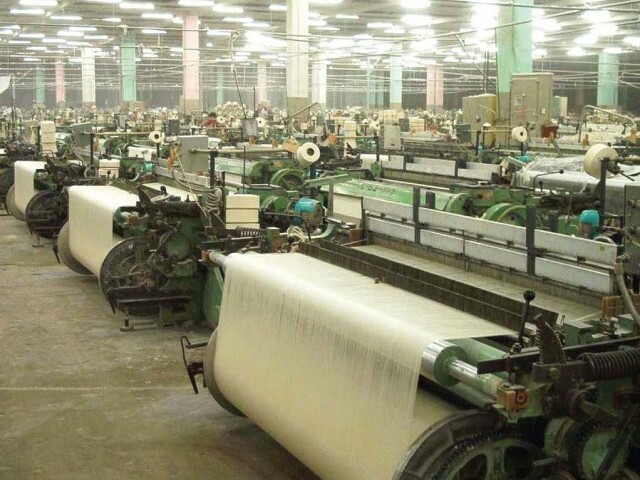 The Maharashtra Government, led by the Bhartiya Janata Party or the BJP has recently announced the provision of subsidy to owners of textile mills that wouldn’t be linked to bank loans. 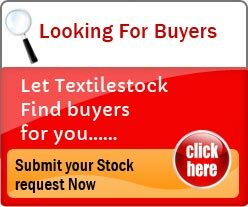 In what can be denoted a first-time move by the government, the textile industry on the whole would gain immense benefits. This has come to be of major relief to the large majority of Muslim powerloom owners, who had been demanding this delinking for a long time now. 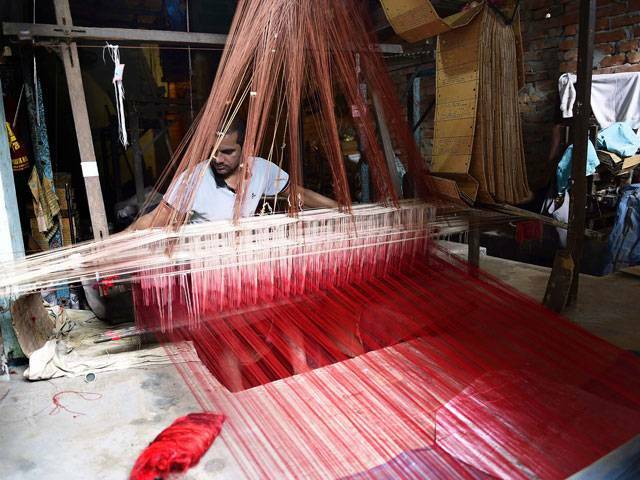 These Muslim powerloom owners, along with a large number of workers had always felt that the usury as well as the bank loans were against their religion, considering the fact that Islam does not allow the practise of taking or giving loans. Mr Santosh Kumar Gangwar, Union Minister, Textile Ministry is of the opinion, that the government is required to initiate changes in the existing policies, especially those pertaining to the labour laws in order for the Indian Textile industry to lead the world, and gaining the number one position, thus beating China. The history of American textiles can be traced right from the development of spinning jenny by James Hargreaves, wherein eight hand spinners were conveniently replaced by one operation. It was then that Samuel Slater assembled all such processes, and set up the first textile mill in the United States, in the year 1793, and hence came to be known as the father of the Industrial Revolution of America.